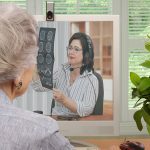 Anthony Medical Care offers on-site echocardiogram, carotid ultrasound, thyroid ultrasound, aeortic aneurysm screening, abdominal ultrasound, pelvic ultrasound, lower extremity, artery & vein ultrasound, cranial ultrasound, and breast ultrasounds (often can be done in place of painful mammograms). ultrasound is considered safe and produces no side effects. It does not expose patients to ionizing radiation and is therefore safer than CT scans and X-rays. In most cases, ultrasound is not invasive or significantly uncomfortable. It allows for safer procedures involving a needle, catheter or other invasive devices by providing physicians with a real-time visual aid. It usually involves no needles or injections and never requires an incision. Furthermore, ultrasound is comparatively inexpensive and is available in many kinds of healthcare facilities and even as easily transported mobile equipment. Many conditions that are hard to diagnose occur in the soft tissues and structures of the body not well depicted on X-rays. Ultrasound has opened these areas up to more precise evaluation and diagnosis. For these and other reasons, ultrasound has become indispensable in medicine. 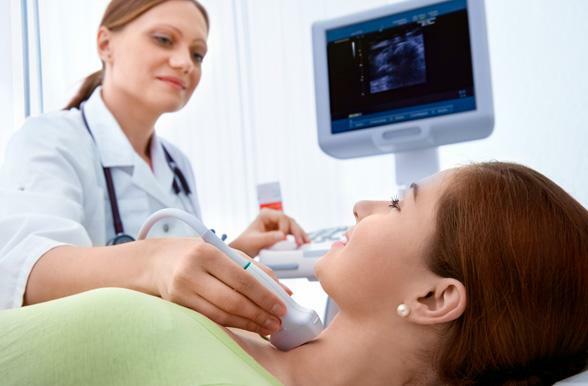 Our ultrasound Full-body Sonographer has over 30 years experience with sonograms. Let Anthony Medical Care take care of your diagnostic needs today.